With the new LTE CellSpot, T-Mobile is asking you to fix its network problems. The small plug-in tower takes a weak LTE signal and boosts it for your home or office, and cleverly hides T-Mobile’s own issues. The CellSpot is available to all Simple Choice customers with a $25 deposit. There are no monthly costs associated with using one. 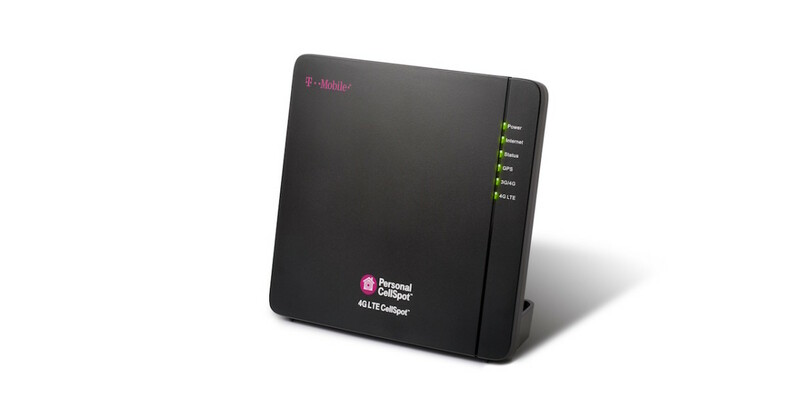 The CellSpot will work just like a Wi-Fi booster (which T-Mobile also has) for a cellular signal. It is compatible with 3G, 4G and VoLTE devices, and can support up to 16 calls at one time. T-Mobile says a single CellSpot will offer up to 3,000 square feet of “full-bar” LTE coverage. All you need is an outlet and an internet connection. Like the aforementioned Wi-Fi booster, T-Mobile is effectively democratizing cellular service with the CellSpot. If the company can create a mesh network of LTE mini-towers, its current network shortcomings won’t mater so much — especially when it comes to low-band spectrum.